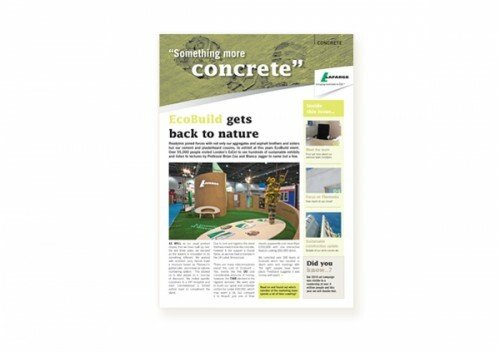 The first edition of Lafarge Readmix’s quarterly internal newsletter needed to enthuse and inspire and Creative Triangle, having a vast amount of experience in designing newsletters and magazines, were straight on the job! 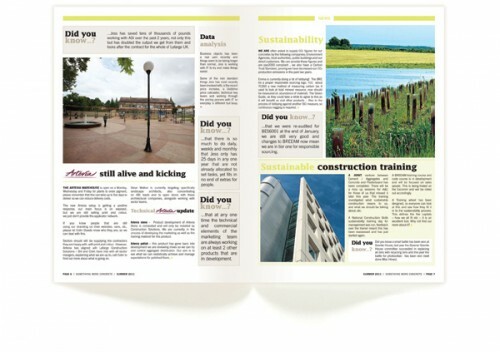 The aim of having a newsletter dedicated to the Readmix sector of Lafarge was to encourage the nationwide teams to share stories and connect with each other. 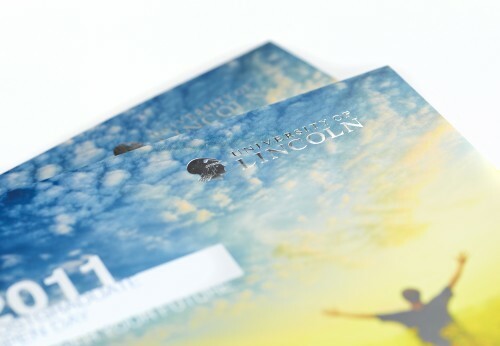 We created a template for the newsletter that was both readable and exciting. We balanced the longer feature stories with shorter ‘Did you know…?’ snippets and images for accessibility – even if the reader only had time to skim read the newsletter they would still be able to absorb some of the content. The newsletter has just been sent out to over 400 of Lafarge’s staff and we are looking forward to the next one!